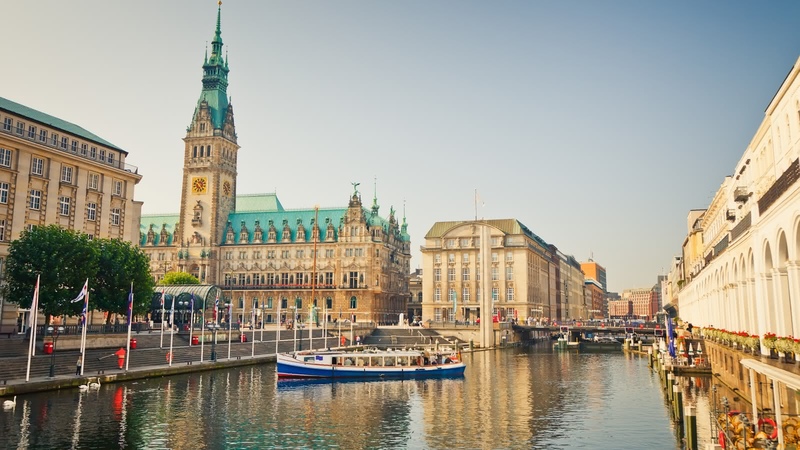 This 3-hour tour is a more in-depth version of our Appetiser Private Tour. 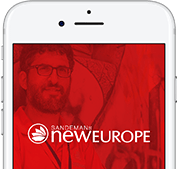 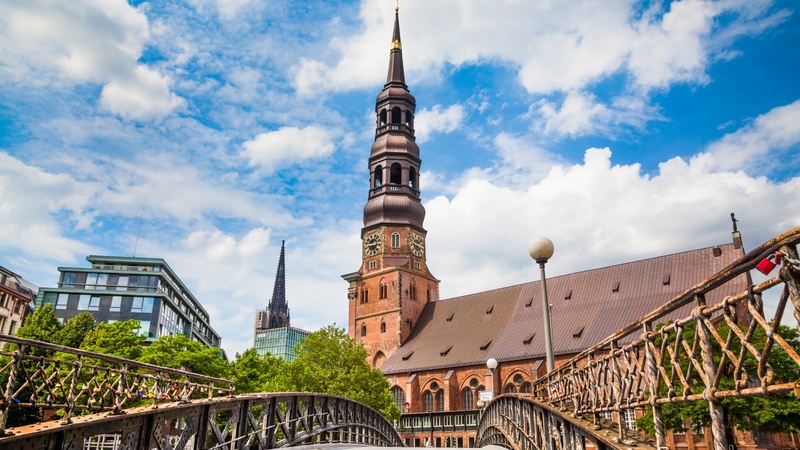 During this wonderful route, your guide will take you on a journey through history; from tales of pirates and Hanseatic League to WWII air raids and the Great Fire. 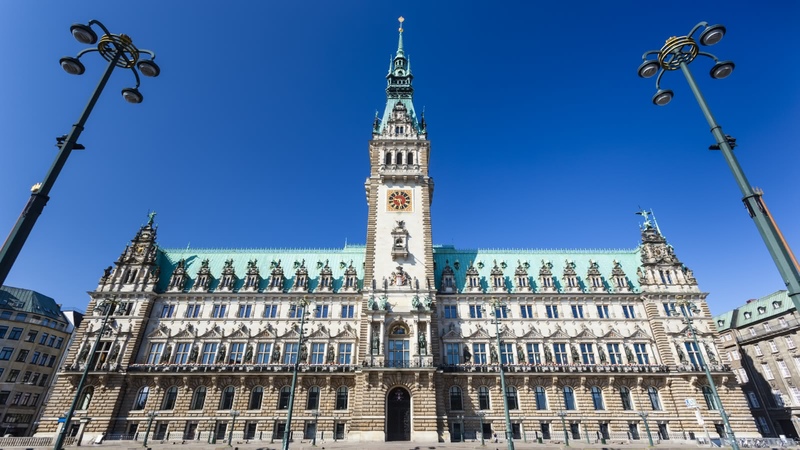 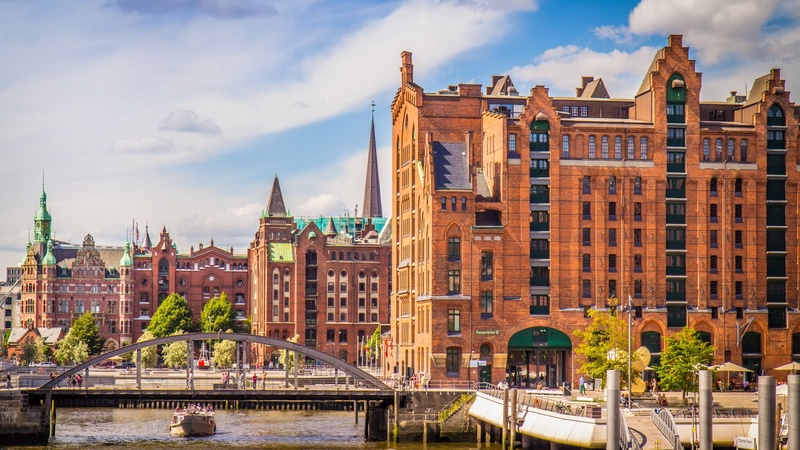 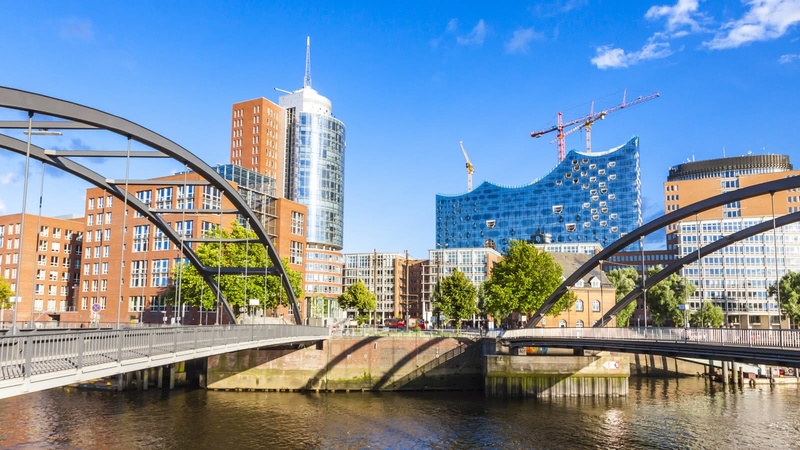 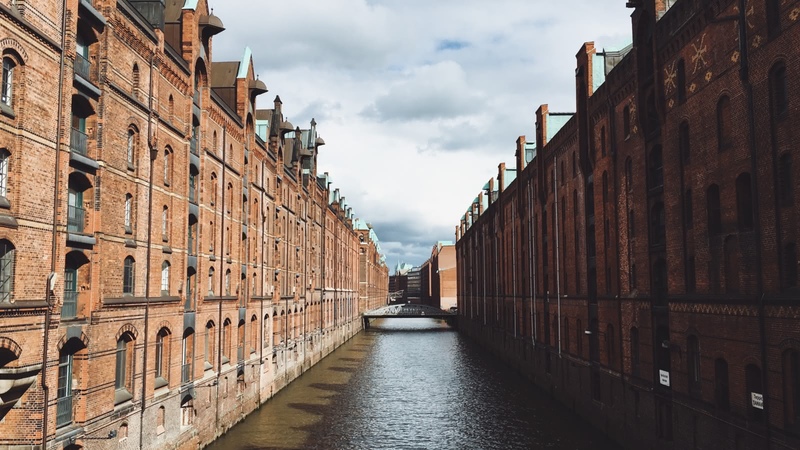 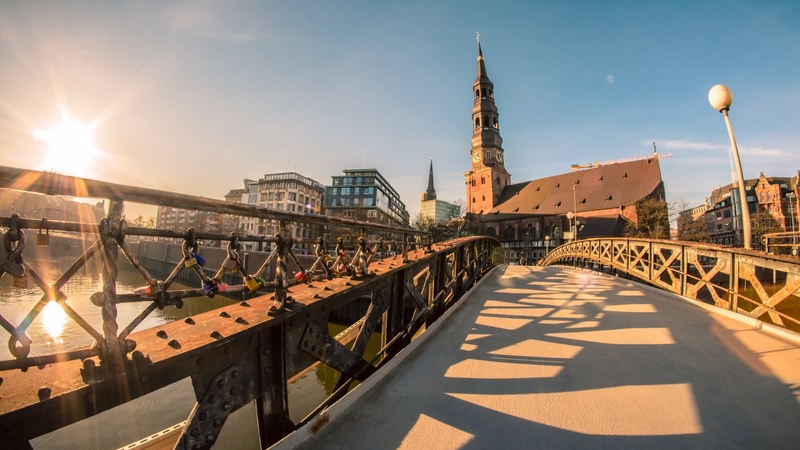 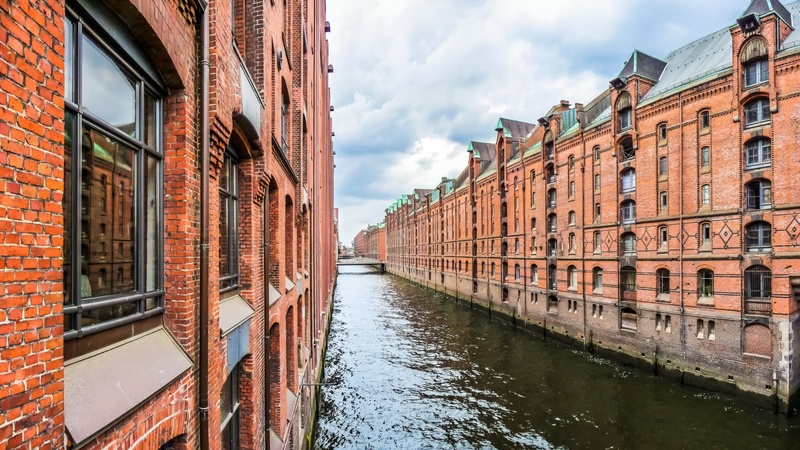 Hamburg has a special character set apart from the rest of Germany and on this private city tour you will discover why.